A tad bit of greenery can change a space—and breathe new life into a room. 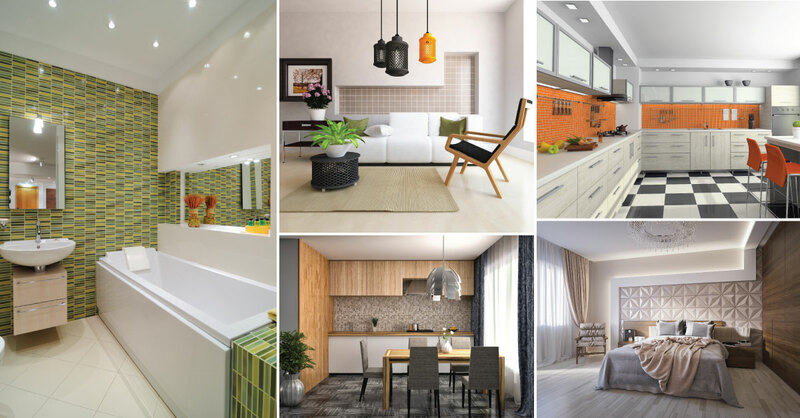 It’s one of the least demanding ways to refresh your home without spending a fortune on new furniture or overrated accents. Having said that, not all houseplants are made the same. This means they won’t all flourish in the same room of the house. 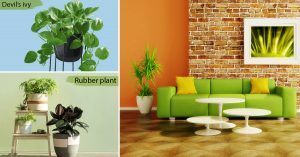 To pick a plant for a particular room in your home, you’ll need to keep in mind the needs of the plant and your home’s layout. Different houseplants have different needs with regard to sunlight and water levels. 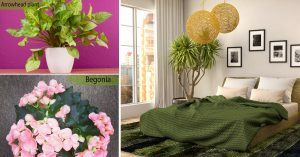 And you would definitely not want to put a plant that requires full sun in a windowless bathroom, or an air plant in your sunny living room when it prefers indirect light. 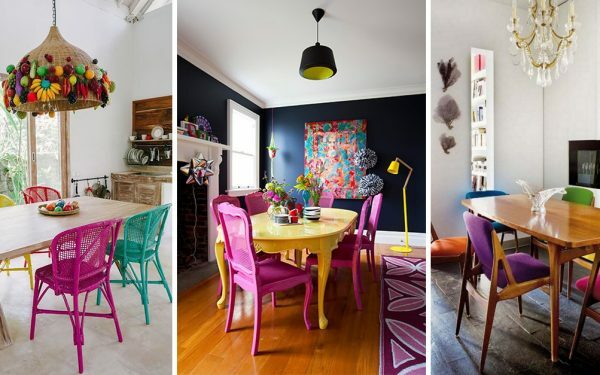 Also, you don’t need a plant to stand out like a sore thumb and break down an entire room’s decor layout. A cactus in a serene bedroom doesn’t exactly speak of peace and tranquility. Luckily, there are houseplants to suit specific environments and rooms. 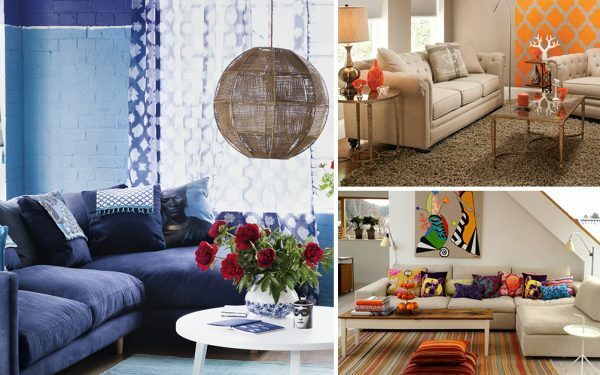 Here’s a room-by-room guide to decorating each room with plants. The living room is a place where you spend time with your family and friends. It is the ideal room for you to go wild with plants. Place them as an accent piece or keep them in a group to get different effects. Opt for taller plants like rubber plant and Areca palm to introduce some drama into your living room. Bird of paradise, devil’s ivy, dinner-plate ficus, fiddle-leaf fig, peace lily, philodendron, rubber plant, umbrella plant. 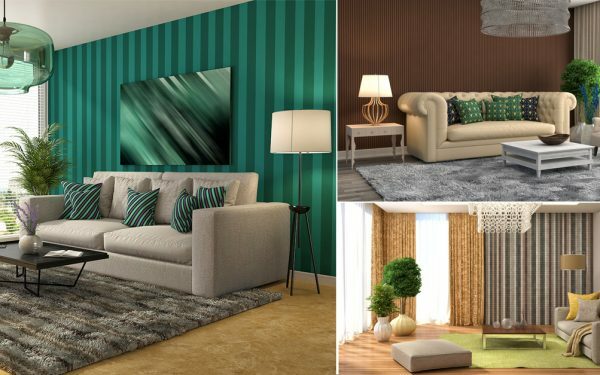 Breathe life into a dead corner of the living room by introducing textures in the form of plants. In case you don’t like a lot of plants in the living room, however, are still looking to keep plants in the living room, try small potted plants. Small plants fit perfectly on a coffee table, without blocking the view, when someone’s seated on a sofa. Opt for large potted plants to soften up a harsh corner of the room. While choosing pots, take care of the color and textural pattern of the living room and then pick accordingly. Pick dark-colored plants to add depth and mood to a room. There is nothing more special than having visitors lounge around your dining table when it’s embellished with some beautiful houseplants. The best plants for your living area are plants that will stay small and compact. 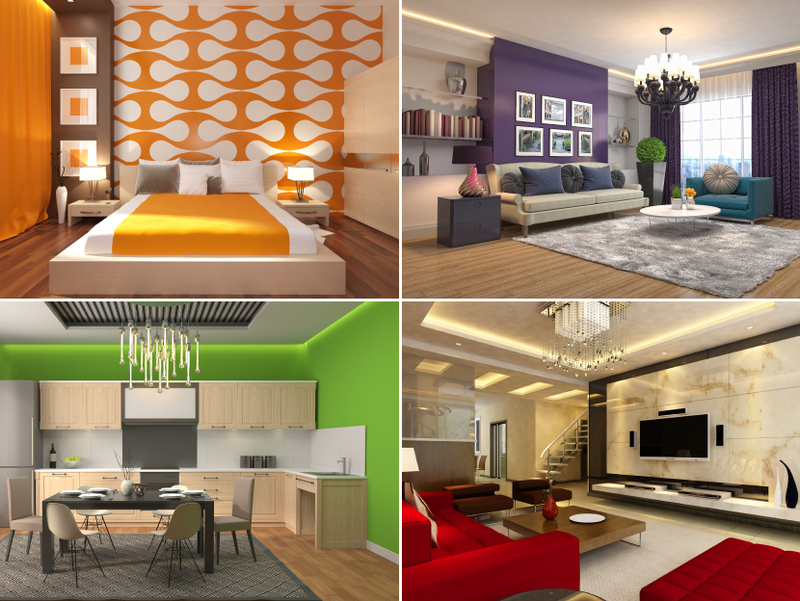 There are quite a few options with a varied range of colors and forms. Begonia, money plant, peacock plant, prayer plant, queen of hearts, radiator plant, wax plant. The dining table is the ideal spot to put the temperamental plant species in your gathering. And, since you access the space every now and then, you will be able to take care of the plants, regularly. While choosing pots, draw inspiration from your interiors. In case you have a minimalist decor in the dining room, use neutral-colored pots. 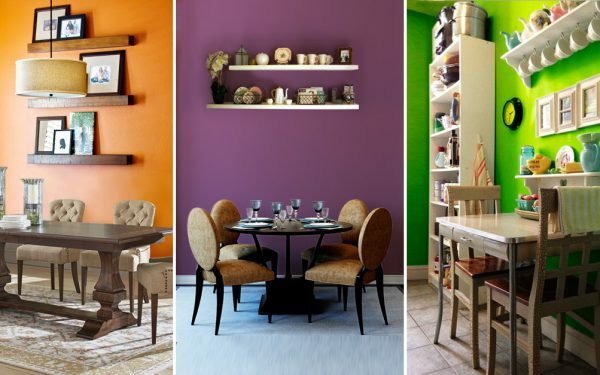 If you love colors, then play with vibrant hues. Arrange plants with various leaf shapes and colors to make a fascinating accent on the table. You can mix new and vintage pots as per your taste. The bedroom is a place where we spend significant time relaxing and refreshing ourselves. However, it is the last room that gets its share of green! Put an indoor plant on top of the nightstand to enliven your home, while adding some greenery in the bedroom. What’s more, the plant will ensure you get fresh air while you sleep! Arrowhead plant, begonia, devil’s ivy, peace lily, rubber plant, wax plant. Plants are a magical decor element. Use them alongside pretty bed linens to create a milder space, as the leaves will create a beautiful environment of shadow and light. Make use of graphic-printed pots to bring in artwork into the room. 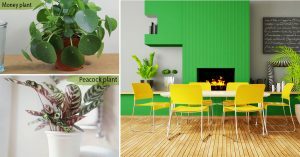 In case your room is in need of a color pop, introducing plants is your best bet! However, don’t forget to search for new spots to infuse greenery into your bedroom. In case you have high roofs, try having a tall plant in the room. We are sure it will look amazing when seen from your bed. Additionally, opt for small groupings of plants to add identity to your bedside table. 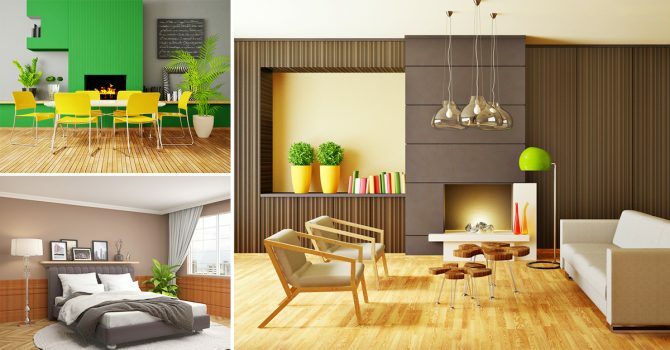 Utilize the hues in your existing layout to draw inspiration for the plants you keep. Think about utilizing plants to fill bare spaces on your walls. 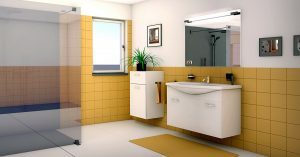 The bathroom is the area in your home that has a way different temperature and atmosphere than any other room. 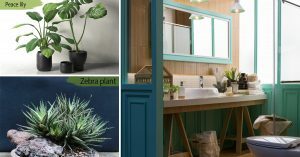 Run with tropical plants for this space, since the atmosphere in the bathroom is like what these plants are used to － low light levels, high moisture, and warm temperature. Arrowhead plant, devil’s ivy, peace lily, pitcher plant, queen of hearts, tassel fern, zebra plant. Tropical plants thrive in humid weather. You can put these plants on the floor close to your bathtub or shower. Since the washroom is exposed to harsh chemicals, utilize natural materials, like a woven basket to keep the plants in. Stools too, make for inexpensive and pretty plant stands and can help elevate the height of your houseplants. 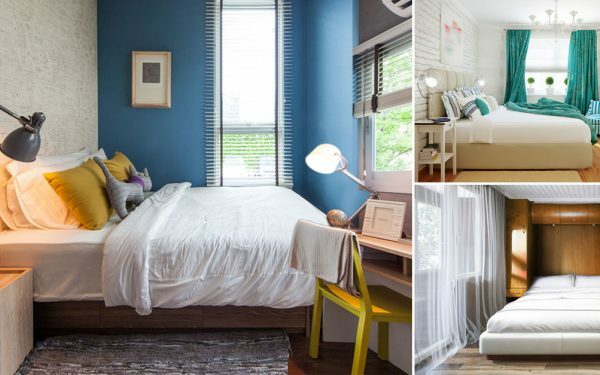 Here’s How you can Decorate a Small Bedroom in Budget! 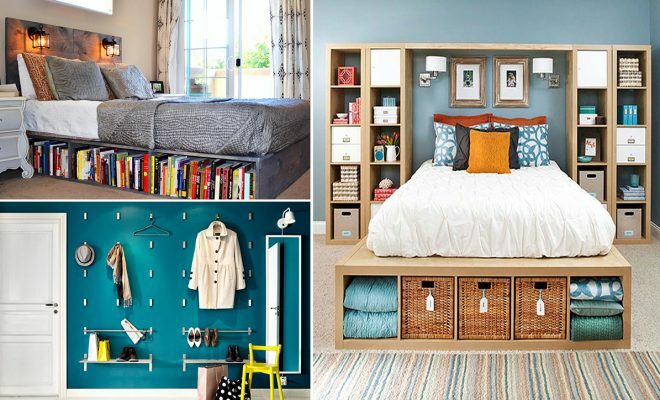 4 Practical Storage Options You Wouldn’t Have Thought Of!